How Shaytaan tempts you not to wake up at Fajr! 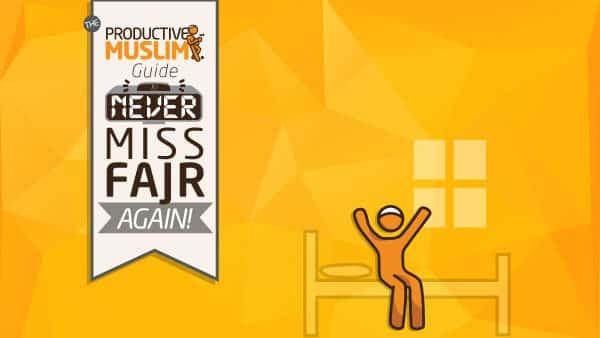 “How to Never Miss Fajr Again” Check it out here. Do You Want to Easily Wake Up For Fajr, Every Day, Without Fail?